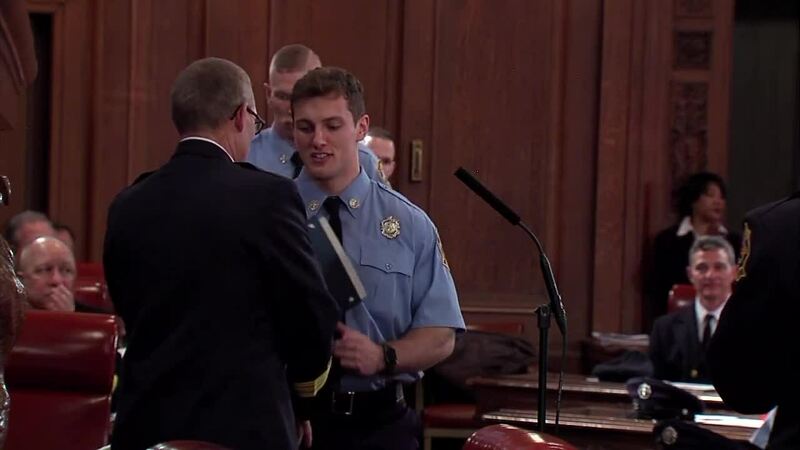 A Cleveland fire cadet whose father died in the line of duty was able to have a piece of his father present in a special way during his pinning ceremony. 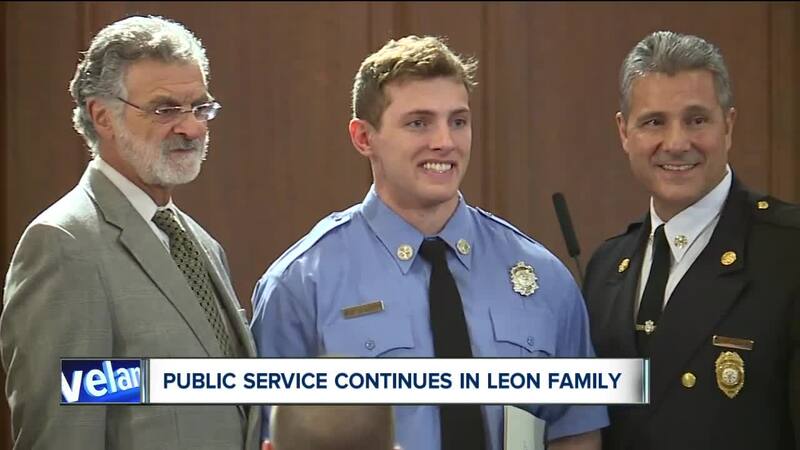 CLEVELAND — A Cleveland fire cadet whose father died in the line of duty was able to have a piece of his father present in a special way during his pinning ceremony. Justin Leon was pinned by his mother Grace Leon on Friday. 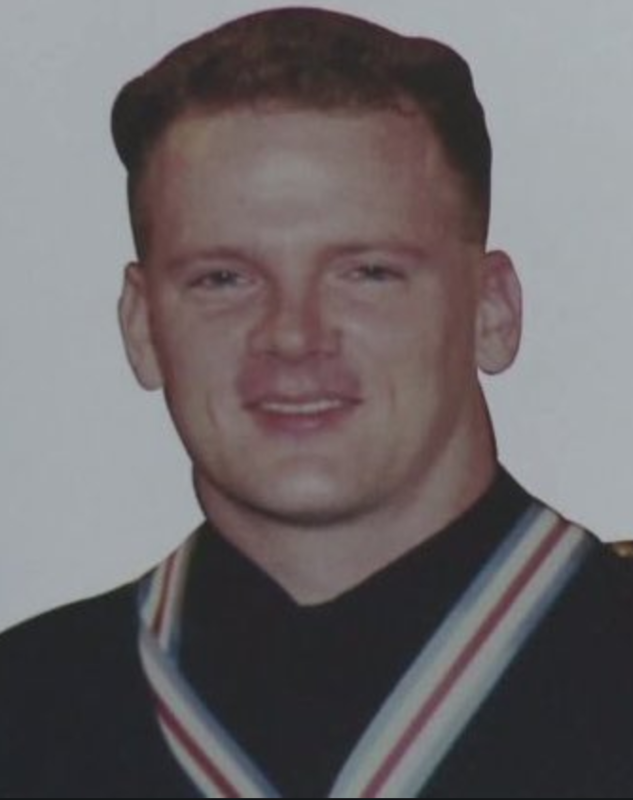 His father, Cleveland Police Officer Wayne Leon, was shot and killed in the line of duty on June 25, 2000. Leon was given the same CFD badge number "1338" that his father wore while he was an officer for CPD.